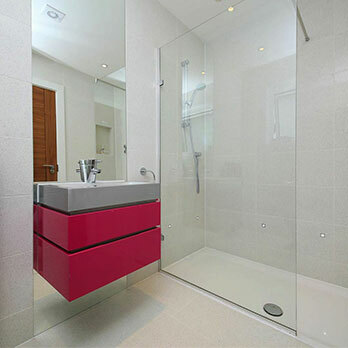 Natural stone effect tiles order a sample today! 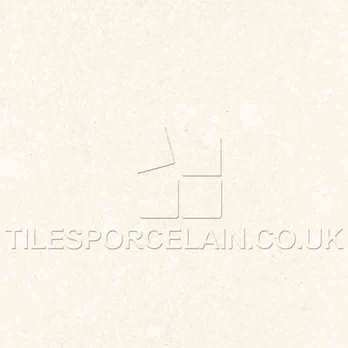 Natural stone effect beige porcelain comprises of a subtle cream pattern. This rustic character is further emphasised by a matt surface and glazed finish. 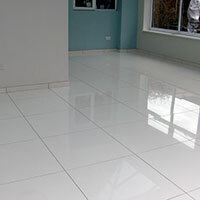 Shell Ice White Porcelain is an exquisite choice which helps to provide a decorative appearance. They offer a chic and contemporary option as part of open plan designs and will accentuate the light and space throughout your living space. 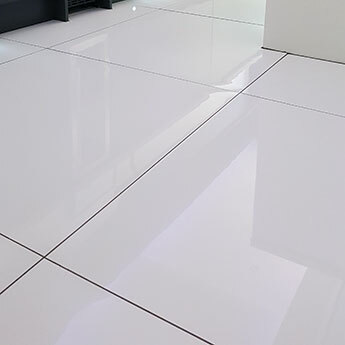 This premium quality porcelain is extremely durable, making it perfect for floors. The soft shades add a neutral feel throughout interiors. If you would like to find out more about this natural stone effect porcelain from Tilesporcelain please do not hesitate in getting in touch. You can even order a sample direct and we'll send it to you the very next day.